You're a visionary artist, entrepreneur, or leader, working hard to break the boundaries of creativity on a daily basis. You probably have a million great ideas, notebooks full of thoughts, maybe even a team of people supporting you...but it still feels like it's hard to get traction. Is everyone else working as hard as you are? In a week, you'll have a whole new set of ideas and things to do - but who's got time to stop and see if last week's ideas ever got implemented? That's where I come in - to get things done, solve problems, and make sure your best interests are accounted for. Here are just a few of the visionary, ambitious leaders I've worked with. With STAMBA's Founder, Asa Siegel, I developed business and marketing strategies for the upcoming release of products in a breakthrough beauty wellness category. I also created investor pitch decks and financial models to prepare for a successful round of fundraising. For the release of her latest album, Emily's D+Evolution, I had the privilege of working both as a strategic consultant for Esperanza, and as a member of her management team in conjunction with Red Light Management. "What I appreciated most about Theresa’s coaching is how attuned she was to identifying my specific needs and designing strategies to resolve them. Before we began meeting, she sent me a series of questions about my own sense of my professional assets and liabilities. Once our sessions began, it was clear that instead of giving me some kind of one-size-fits-all handout, she had carefully crafted a plan of action for me based on a close reading of my responses. She set high expectations for me to meet, and inspired confidence in me as we moved through them. I can best describe the experience by saying I felt I was in good hands with someone who knows what she is talking about and freely shares her expertise." Actress and Stage Director based in Mexico City, Yuriria is a multi-talented force of nature. I have worked with her to produce and art-direct a new series of promotional materials, including photos and a new website. Active in the art world for over 15 years, Theresa Perez is as multi-talented as they come: singer, songwriter, instrumentalist, producer, and graphic designer, not to mention chef and martial artist. Her musical stylings—heard in three self-produced albums: a self-titled debut (2004), “the Boom Boom Session EP” (2006), and “Small World” (2010)—are just as diverse. While her most direct musical influence comes from rock, Theresa injects Latin sounds from the Caribbean and Brasil, as well as traditionally American jazz, funk, and hip hop into the mix, crafting a fresh approach all her own. Leaders at Ex’pression College of Digital Arts have described Theresa’s songs as “soulful and vocally rich,” every word sung as though “with a smile,” each run charged with a “sultry, mischievous, playful” sound. And 88.1 KECG radio director Corey Mason recommends Theresa’s “dope hip hop” for “head knockin’ and heart expanding.” With her stellar musical education and experience, it’s no wonder Theresa Perez’s songs continue to impress. In 2004 Theresa received a degree in Professional Music and Contemporary Writing and Production from the Berklee College of Music. From Boston, she moved to the San Francisco bay area where her musical endeavors truly took off: she led a five-piece band, sang vocals and served as local producer for Grammy-winner Esperanza Spalding’s debut record, “Esperanza,” and co-wrote/produced a theme song for racial justice organization World Trust. She also opened for acts such as Michael Franti, for whose record she also lent her vocals. Theresa eventually took her talents to school, educating inner city youth at multiple public schools and the Mosaic Project in music, bi-lingual education, and conflict resolution. 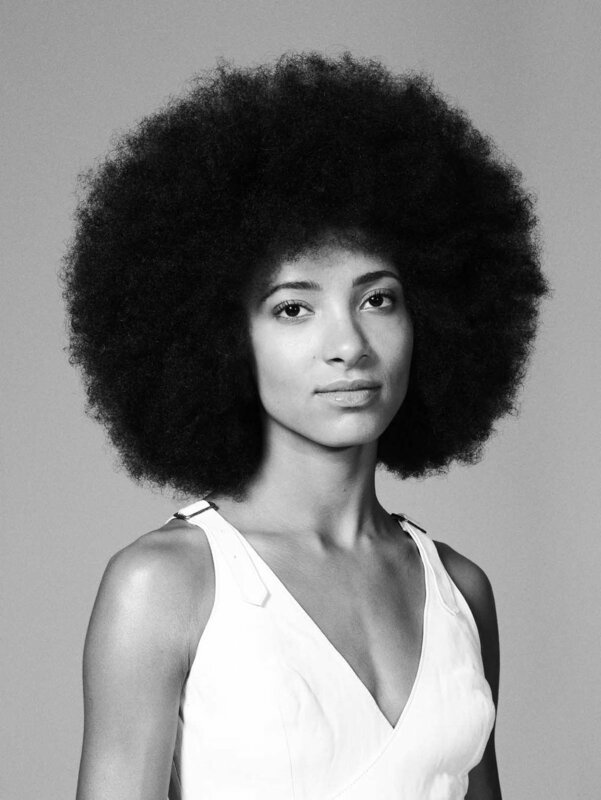 Between 2009 and 2011, Theresa traveled the world with Esperanza Spalding, acting as her personal assistant, while gaining valuable experience of her own. Theresa accompanied Ms. Spalding to her performances at the 2009 Nobel Peace Prize ceremony, where President Barack Obama was honored, and the 2011 Grammy Awards. And in spring 2015, Theresa acted as the Creative Director for Ms. Spalding’s summer tour announcement video. After her international journey, Theresa moved to New York, where she has contributed her skills and gained experience as the head of content for an international non-profit, at Sony Music Entertainment, and now running her own business. Theresa Perez’s impressive range of experience speaks to an unceasing goal: to create and support art that touches people’s hearts, excites joy and leads to inner-freedom. 10. I used to try and compartmentalize myself: musician, designer, meditator, etc. I'm done with that. This is me... How can I serve you? © 2017 Theresa Perez. All Rights Reserved. Photographs by Jake Edmondson.